Contingent upon inspection and appraisal. Accepting back up offers. 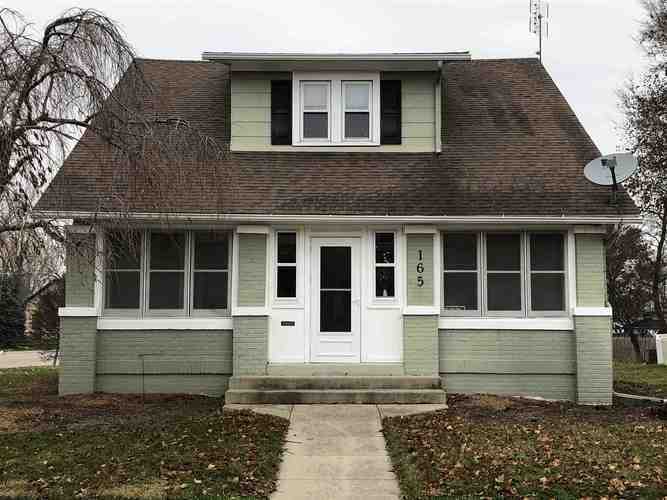 Charming home on a corner lot close to Lehman Park and downtown Berne! This beauty is full of charm with natural woodwork and flooring throughout! It features a classy formal dining room, spacious great room, 3 nice sized bedrooms, and a detached 2 car garage with wood burning fireplace. Some new updates include: new garage roof, completely remodeled kitchen and bathrooms with polished porcelain tile flooring, and new carpet throughout. This home is move in ready and a must see! Directions:US27 South. Turn East onto Dearborn. Property on the North side of the street.